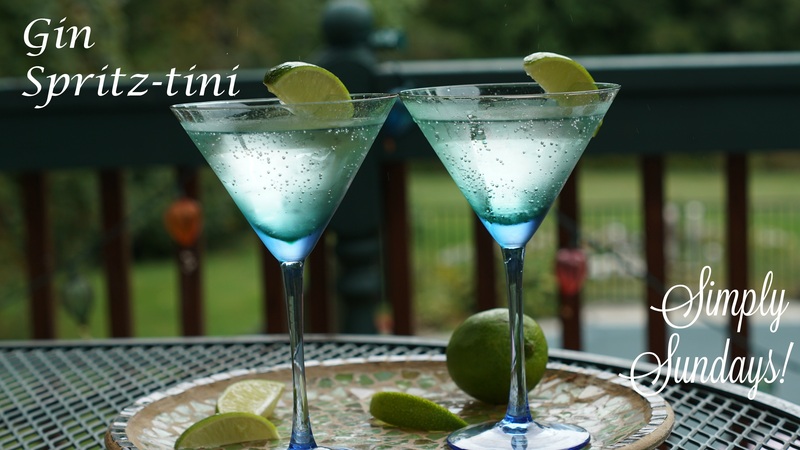 Gin Spritz-tini – Simply Sundays! You’re only a few ingredients away from a crisp, refreshing and citrusy martini! Shake it, shake it, shake it… who says there’s no exercise during Happy Hour?! Repeat and share with your favorite peeps!